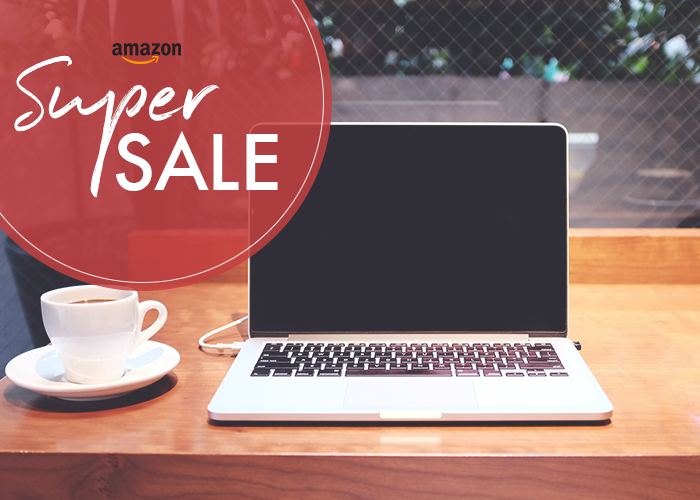 Welcome to our roundup of awesome, useful products currently at a big discount on Amazon. From the bigger investment items your home needs to the things that are nice to have, we’ll be letting you know when the stuff you’ve been wanting anyway has gone on sale (sometimes up to 83% off) so you can get the best deal possible! 31% off. Anyone else get jealous of the bakers on The Great British Bake-Off? I used one of these while baking at my aunt’s house once (in lieu of measuring cups/spoons), and it felt positively British and was a total game-changer. SO much less clean-up! 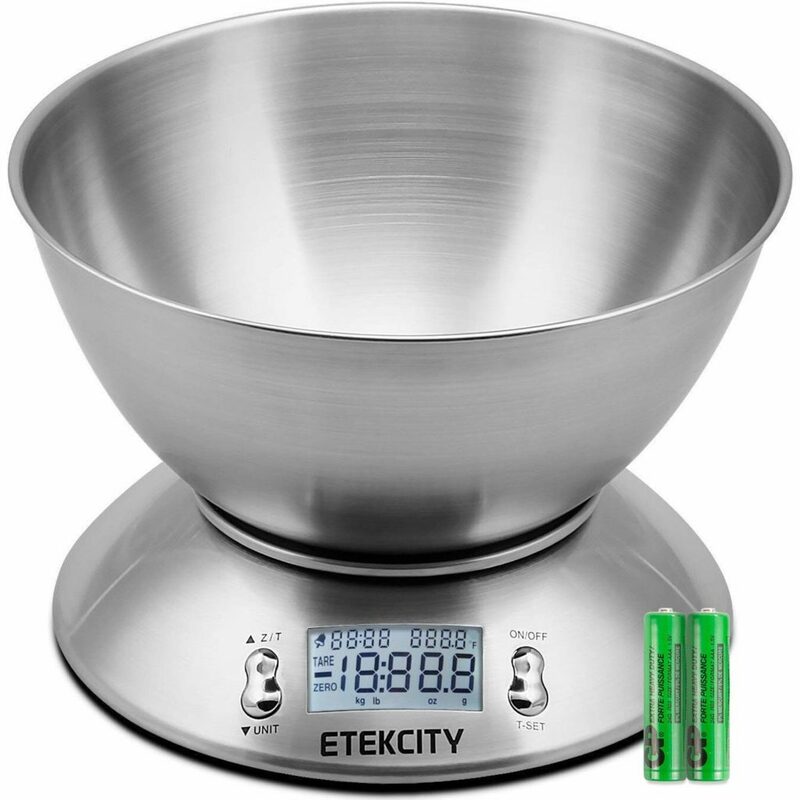 If you’re big into baking, I definitely recommend one of these if you have the cabinet or counterspace for it. 35% off. 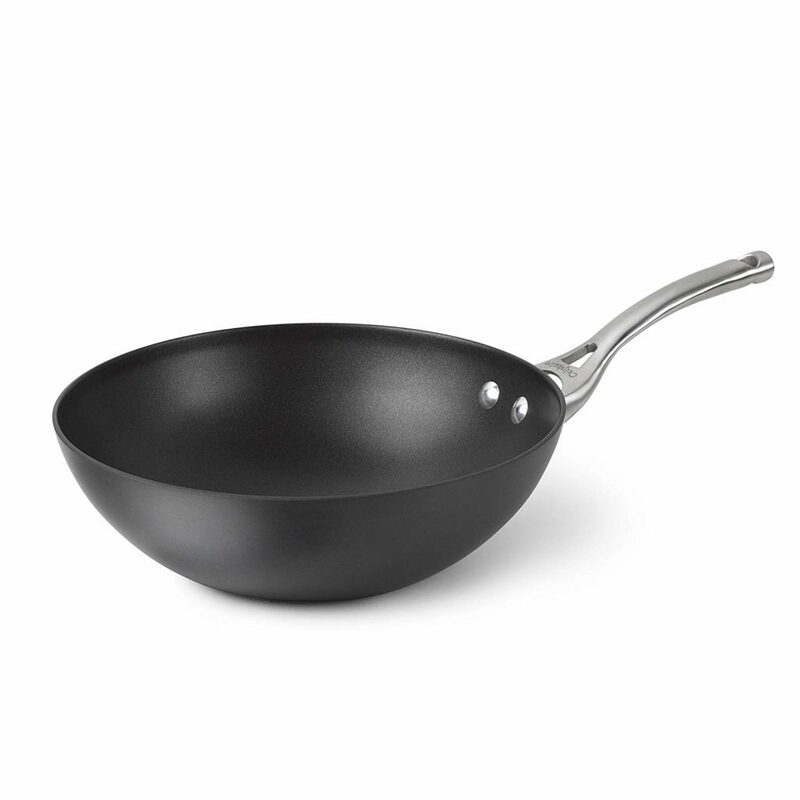 I use our nonstick pan more than any other appliance in the kitchen. Kind of a boring fact (it’d be much more exciting if my most-used item was, say, a stick blender), but it’s true. And if you take good care of them, they can last literal years — just use rubber or silicone utensils on them instead of metal ones, and you’re set! This one has great reviews and looks perfect for cooking good-sized meals with plenty of leftovers. 24% off. Not the most enticing “deal,” but these are already pretty inexpensive — and so cute?? I have the hardest time packing for plane trips, because not only do I want to avoid the wastefulness of buying travel-sized products, the selection of those mini sizes in the drugstore almost never includes the brands I actually use. 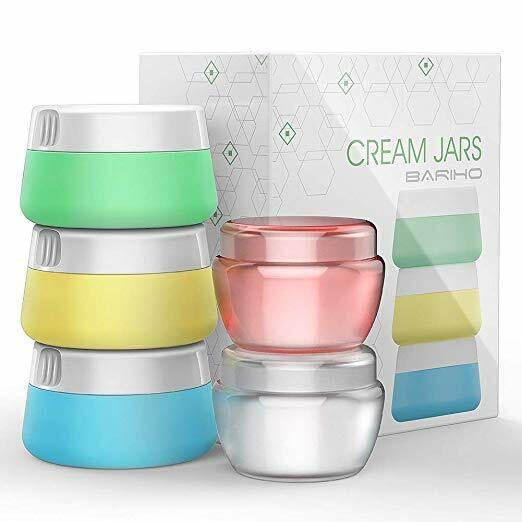 These are the perfect size jars for different creams/lotions/shampoo/etc., and I’m pretty confident they wouldn’t leak after reading the reviews. 28% off. These are honestly just fun. And as I am currently in the middle of planning a wedding and adding up all the seemingly-tiny costs, I’m realizing how much it really does cost to throw a big wedding, even if you do go the DIY route for a lot of it (and that’s with my family covering a significant portion of it — I can’t imagine the costs if we were paying for the whole thing ourselves). All of this is to say, saving on even the tiny things like the cost of markers to make the name cards really does make a difference. 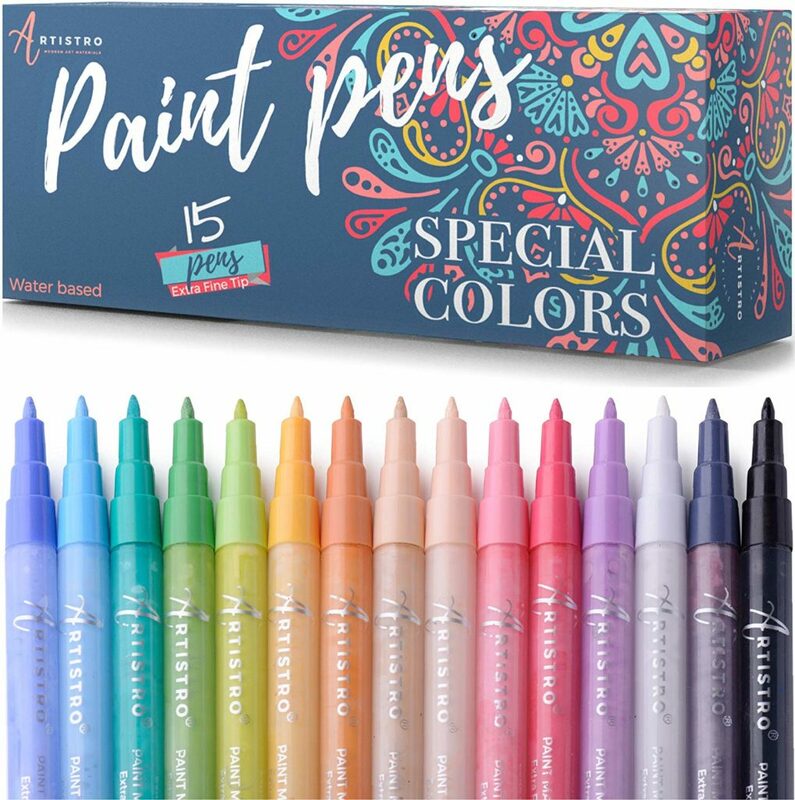 These work great and the colors are super pretty, and they have a nice little discount today. 40% off. 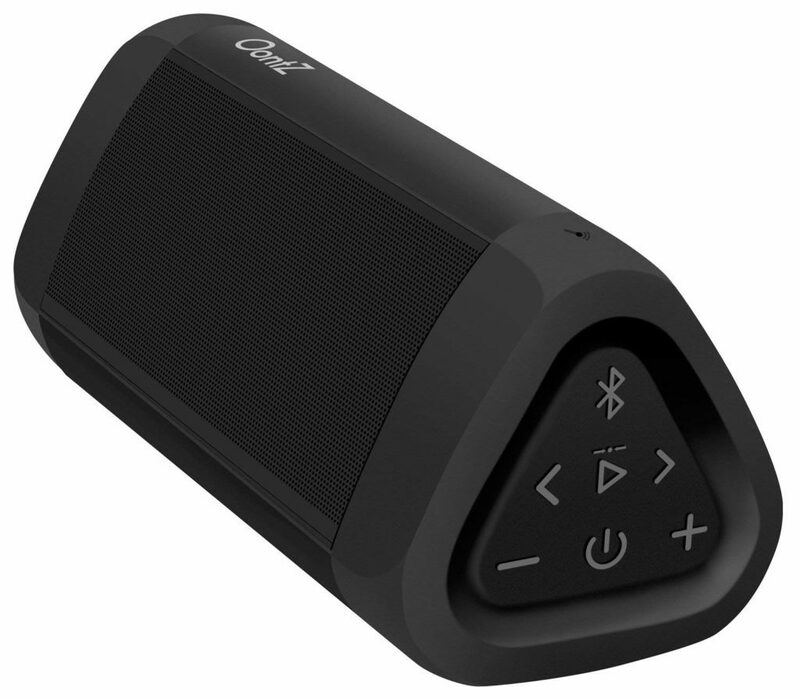 Is it just me, or does it feel like a ton of Bluetooth speakers are super expensive? Now, I know there are varying levels of quality — but if you are like me and just want something that can play music loudly, not need an outlet, and sound clear, you probably don’t care about technological nuances. This has a nice discount today and isn’t too expensive to begin with, and it has great customer reviews. If you’re in the market for an outside speaker for your upcoming springtime picnics, check this one out!